Andaman and Nicobar Islands is renowned across the globe for housing some of the most gorgeous islands on the surface of earth. Exotic location, deep blue sea and amazing ambiance prevalent in this twin island offer major temptation for holiday lovers. The adventure sports in Andamans add another dimension to the holidaying platter served by Andamans. The island is a paradise of water sports. 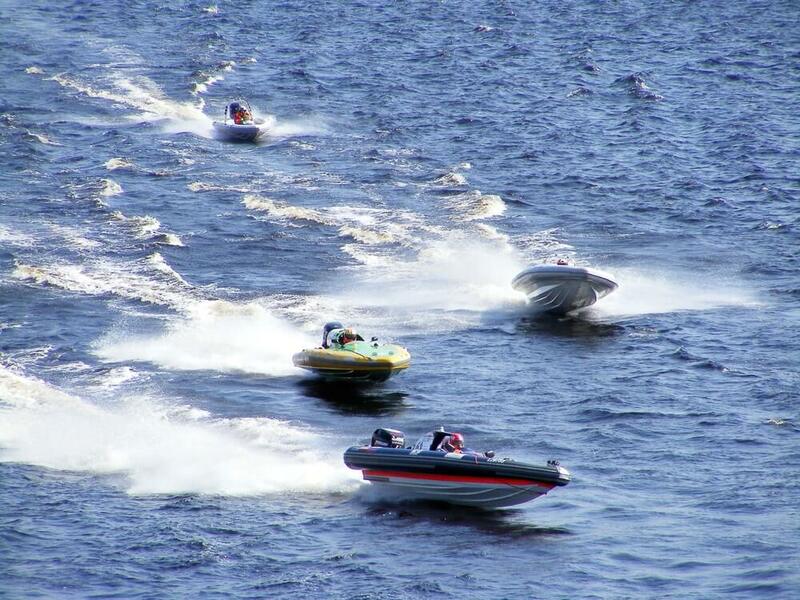 It offers a complete array of exciting water sports to satiate the craving of adrenaline freaks. If you are among the not-so-adventurous lot, then you need not worry as well. The island has made fun activities exclusively for those who like to keep it a little subtle. 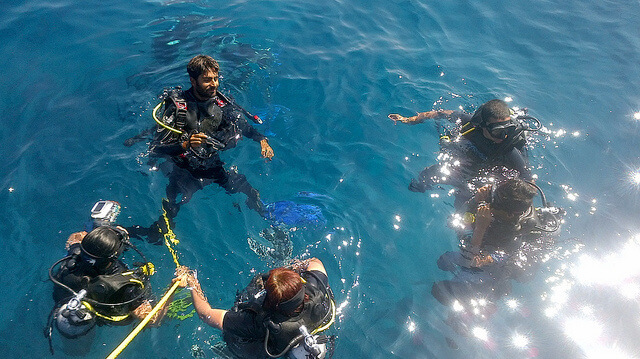 When it comes to adventure sports in Andamans, the waters are best suited for scuba diving, water skiing, sailing, parasailing, wind surfing and snorkeling. Trekking through the dense forests of the island and camping on the sea-shore are other adventure activities offered by Andamans. For those who are fascinated with the idea of experiencing fun of aqua sports, the Rajiv Gandhi Water Sports Complex is definitely the place that you ought to visit. Here you can choose your favourite sport from an array of options like water skiing, wind surfing, sail boats and speed boats. If your idea of adventure is exploring the underwater marine life, try snorkeling to feel the most amazing experience of your life. Snorkeling will give you a chance to enjoy underwater marine life and catch a glimpse of the rarest of corals. Mahatma Gandhi Marine National Park, Corbyn’s Cove and Havelock are the most famous destinations for snorkeling in the Andaman tours. If you love to adore the beauty of nature, then you can opt for island camping. It is the perfect choice for those who wish to enjoy sun, sea and the pristine beauty of nature. Adventure mongers who seek something more exciting and fun can go scuba diving and trekking. Clinque Island, Rutland Island and Mahatma Gandhi Marine National Park are the best sites that offer scuba diving. If you want to Experience Andamans at its best, do not forget to try out the fun water sports and other adventure sports in Andamans. Want to enjoy Andamans at its best? Do not forget to explore the fun of adventure sports in Andamans. It is a paradise of water sports.